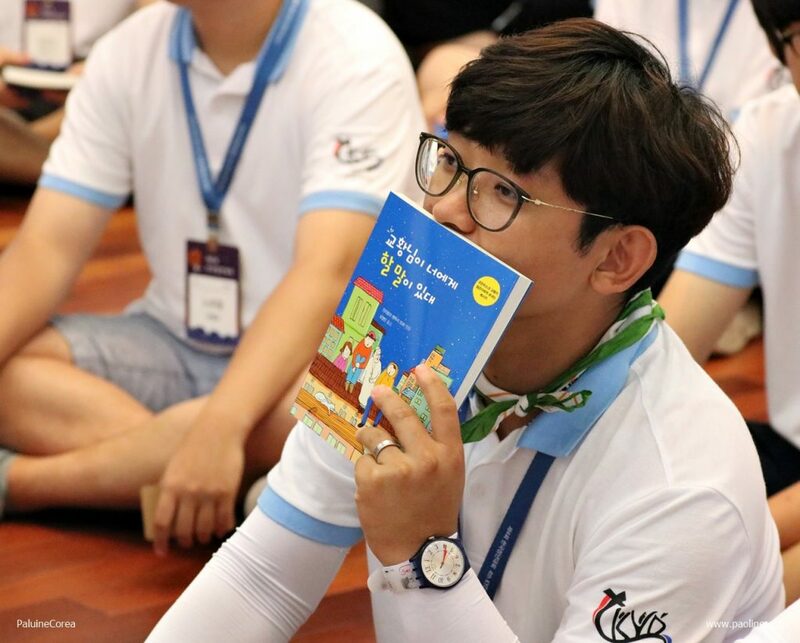 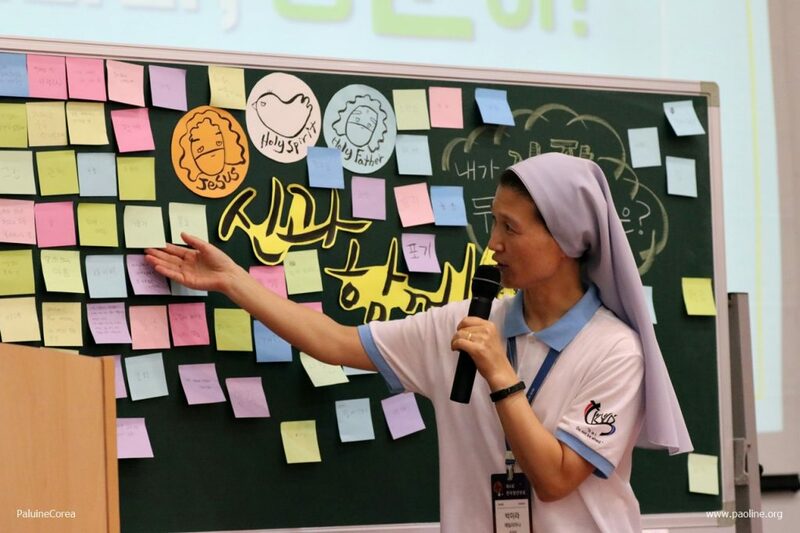 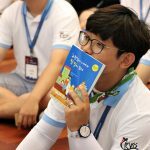 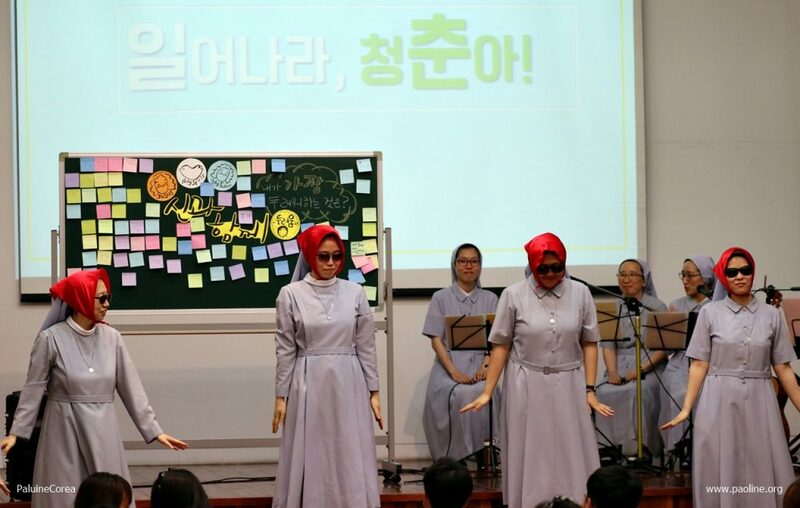 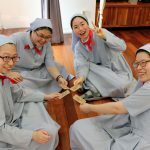 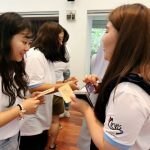 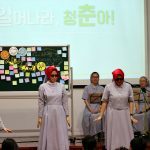 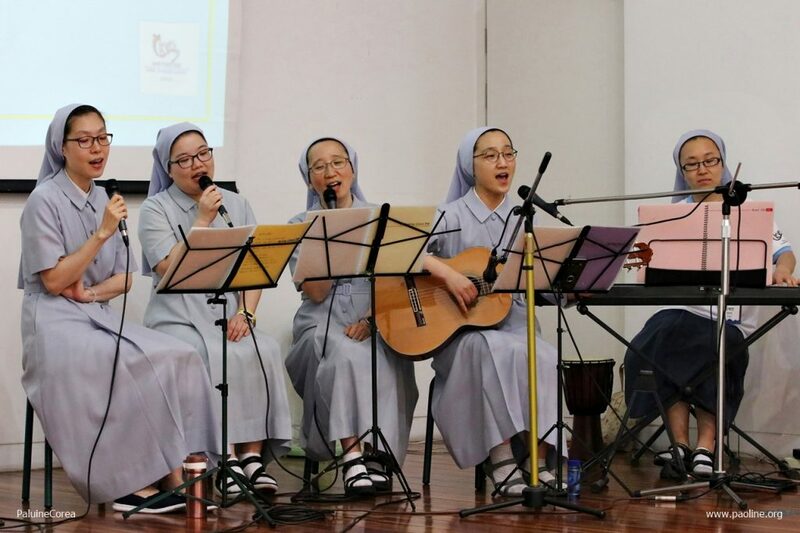 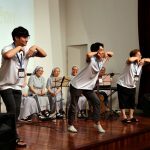 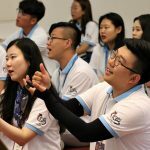 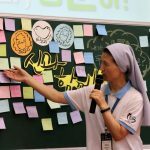 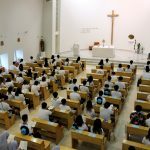 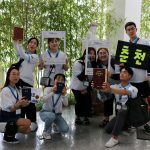 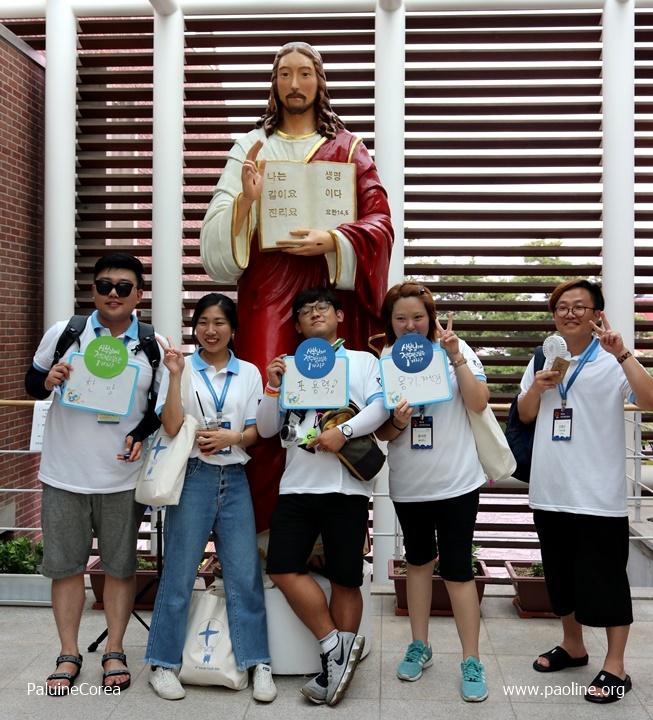 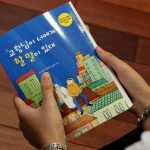 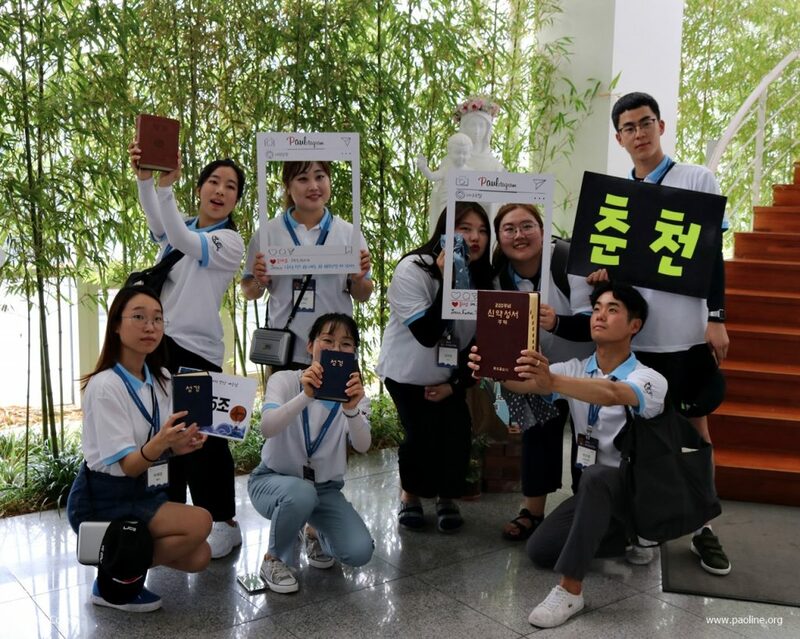 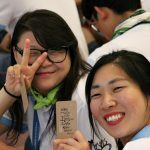 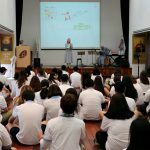 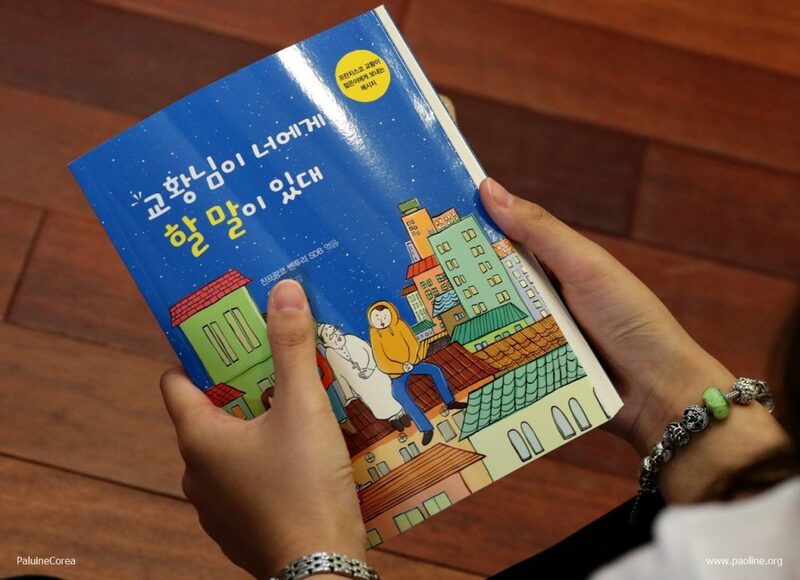 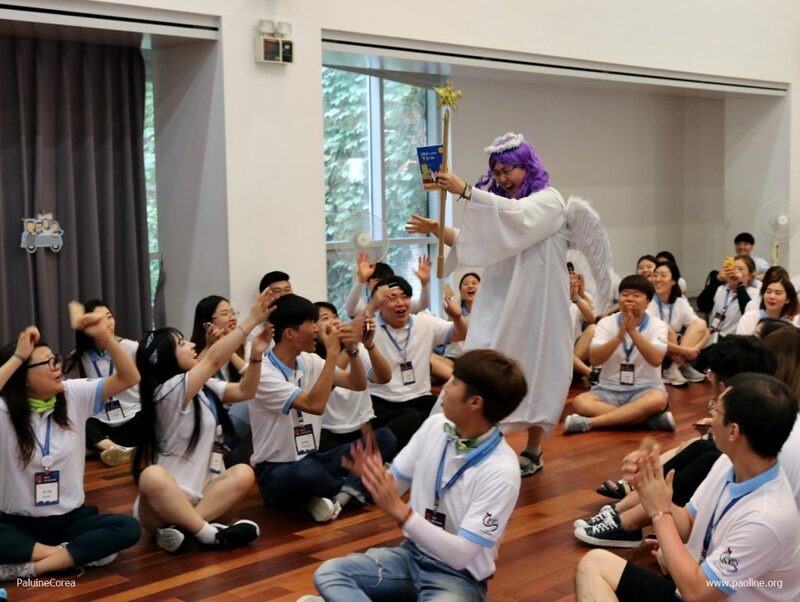 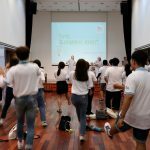 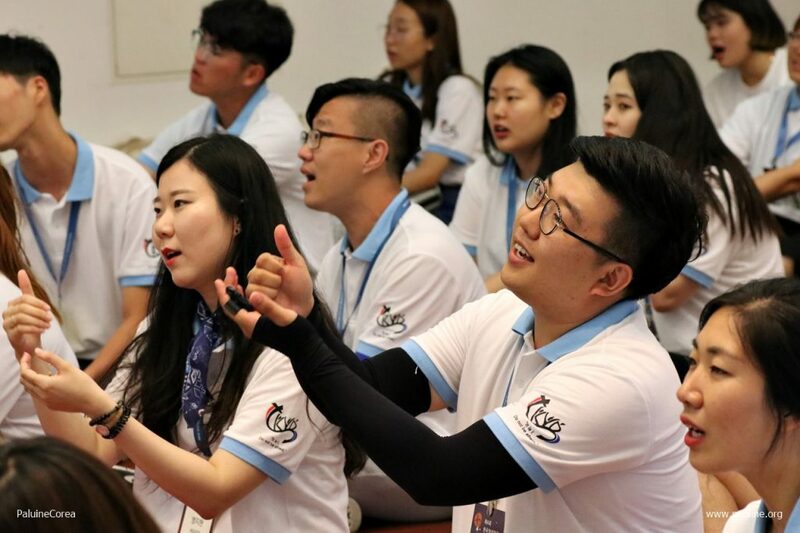 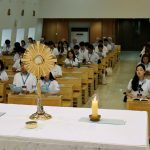 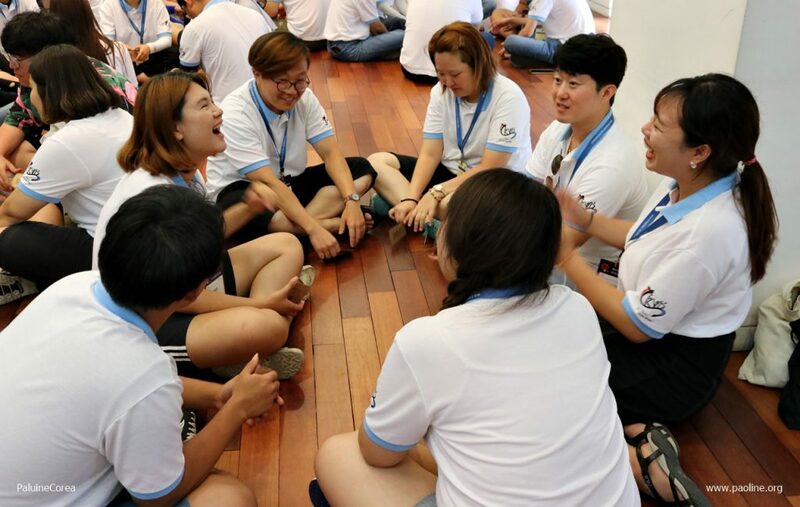 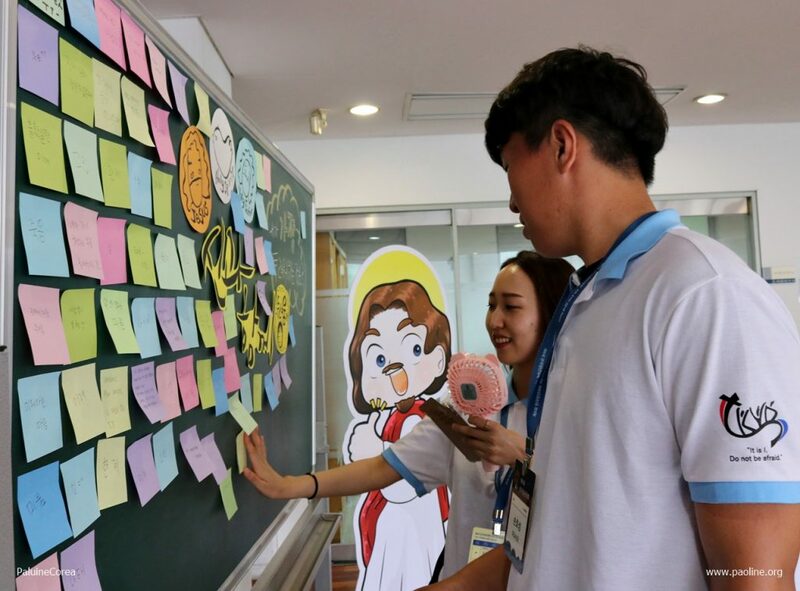 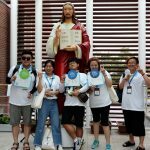 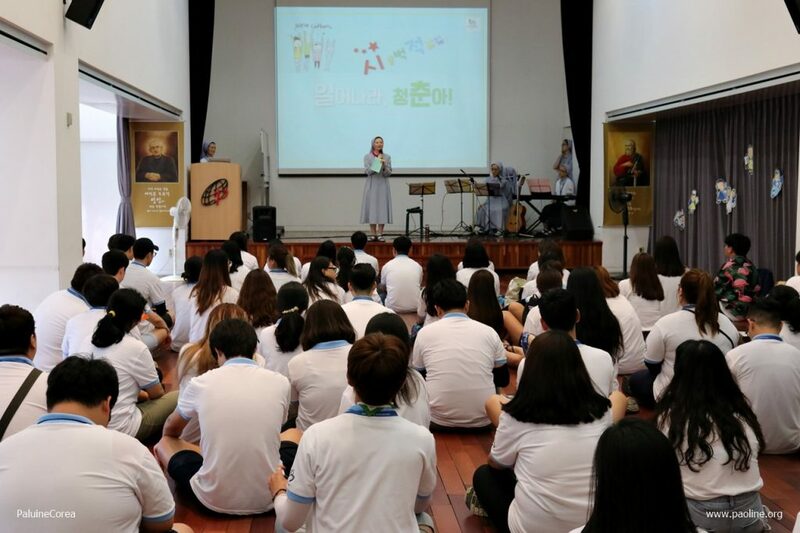 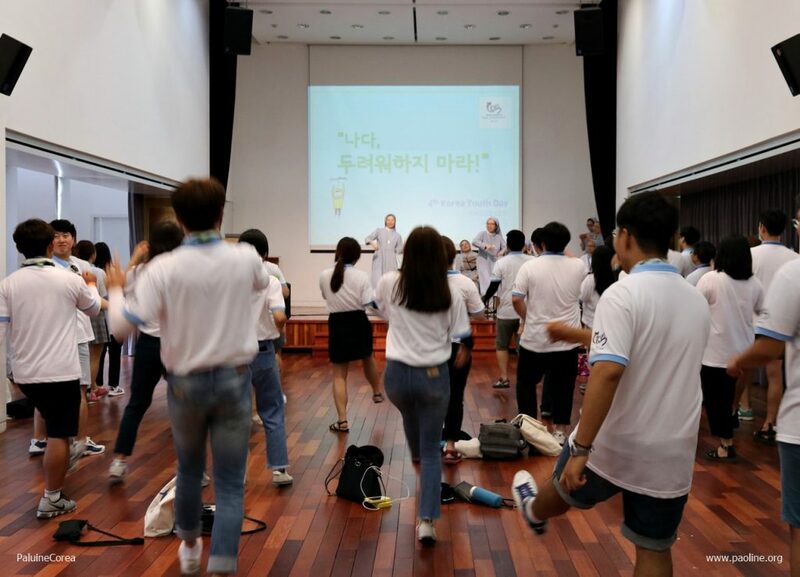 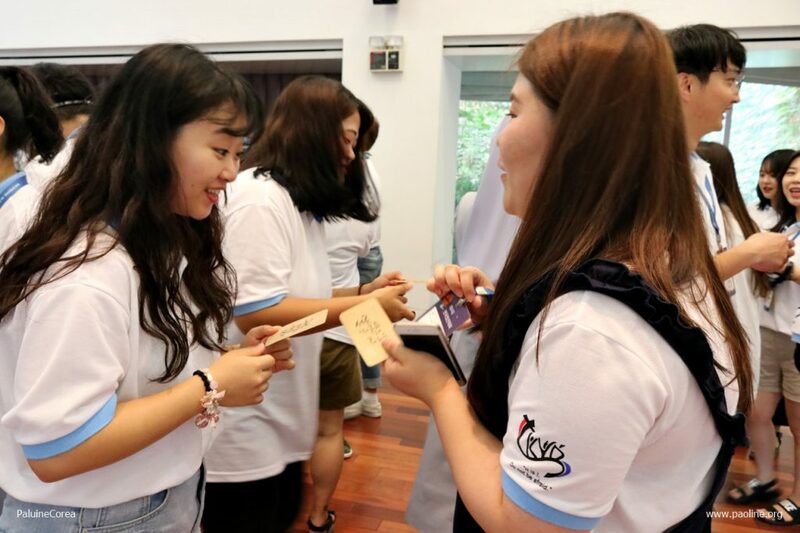 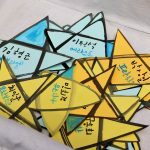 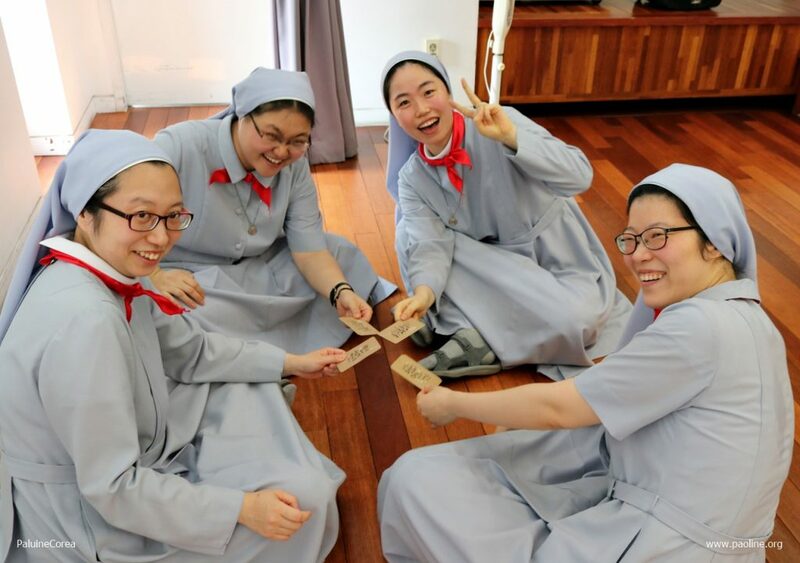 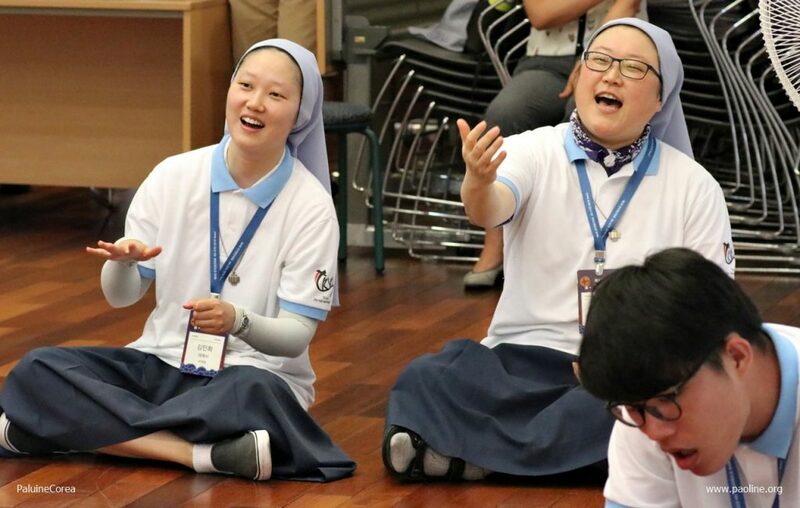 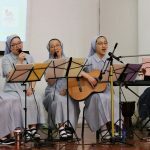 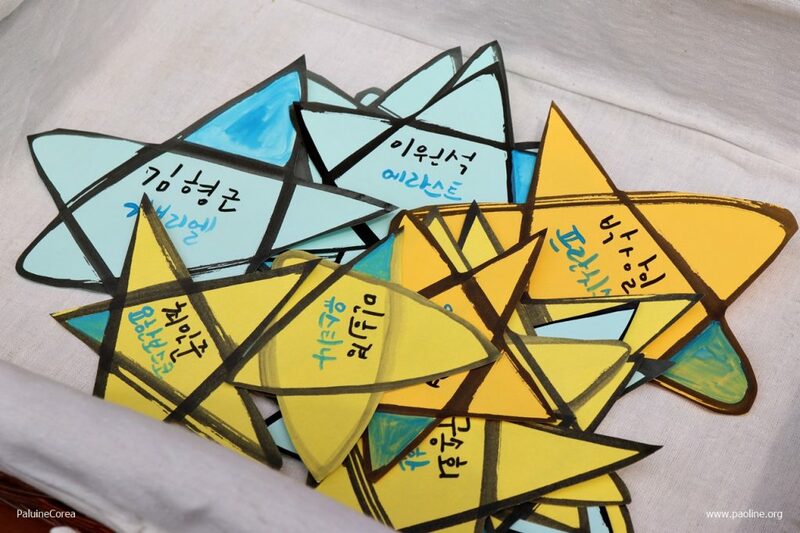 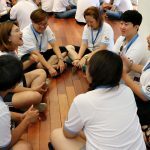 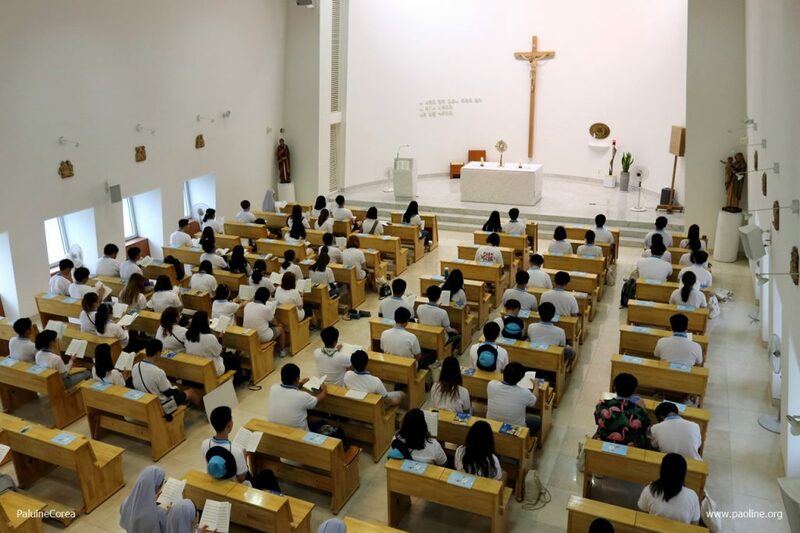 From 11-15 August, the Archdiocese of Seoul hosted its 4th Korea Youth Day (KYD), a big festival for young Korean Catholics, which this year was centered on the Gospel text: “It’s me; don’t be afraid!” (Mt. 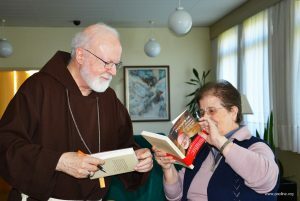 14:27). 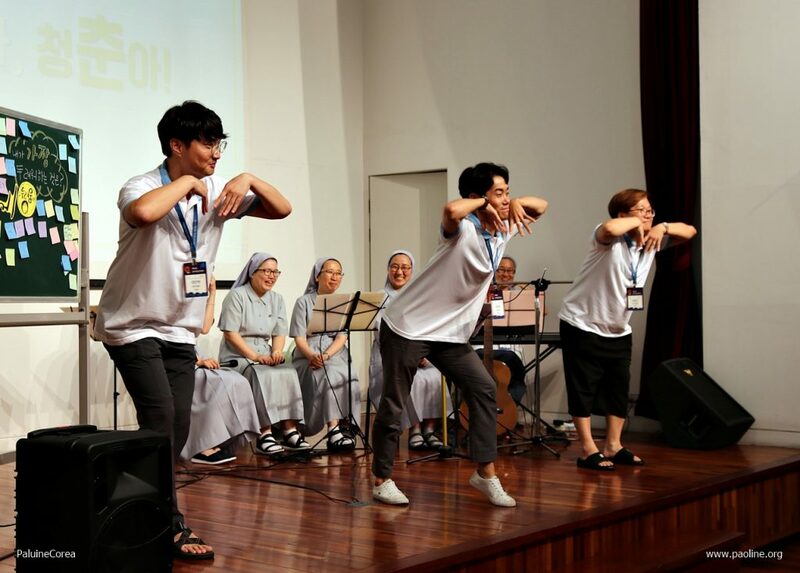 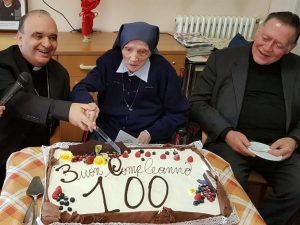 The event offered the young members of the Archdiocese an opportunity to welcome Christ into their lives and grow in faith. 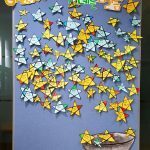 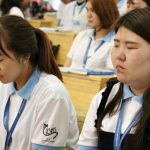 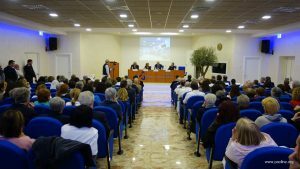 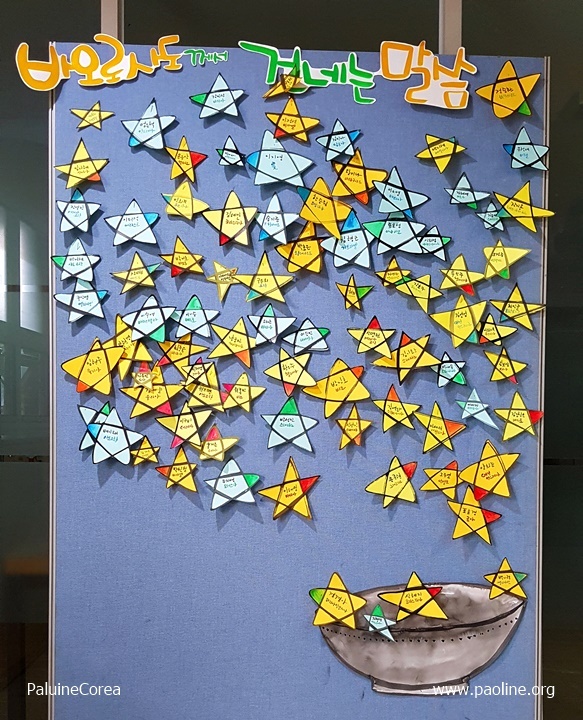 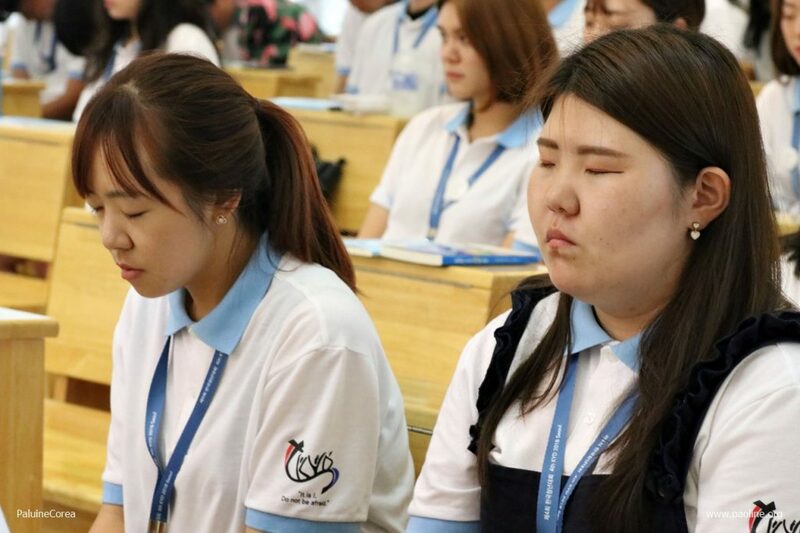 One of the initiatives programmed was the chance to spend a day in a religious Institute and consequently about 2000 participants visited the various religious Congregations present in Seoul. 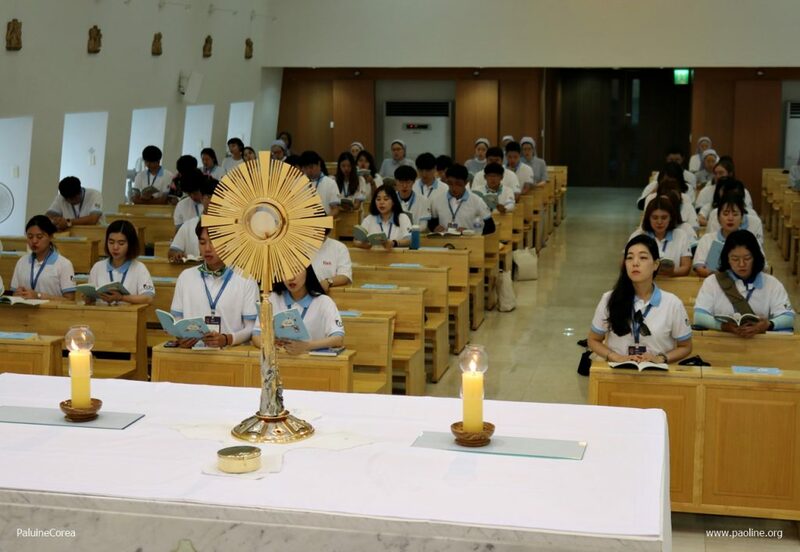 Eighty-six of these young visitors were guests of the Daughters of St. Paul. 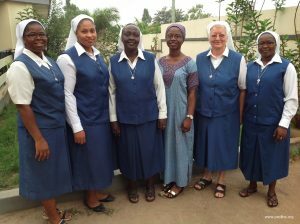 The FSP vocation team organized a special day for them characterized by moments of animation, prayer and spirituality. 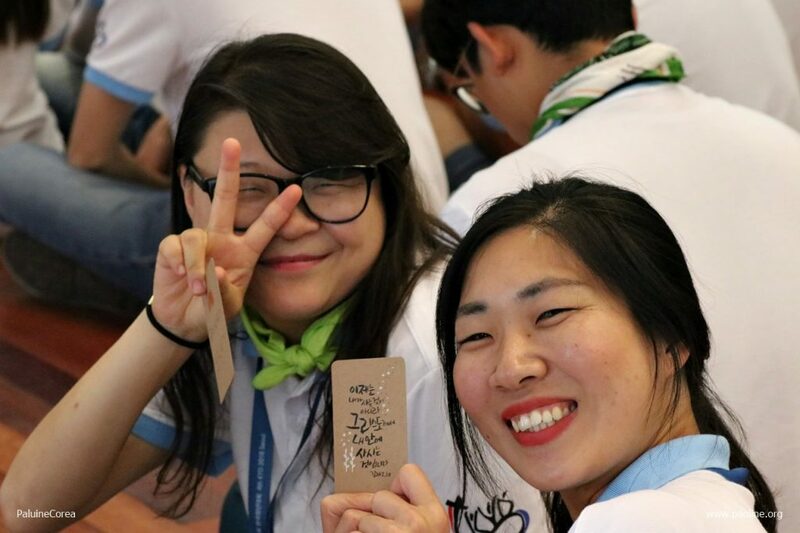 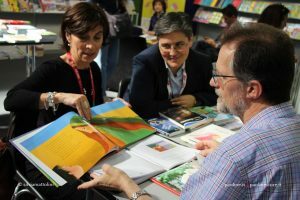 At the end of the day, each participant received the gift of the circumscription’s recently-published book: The Pope has something to say to you–a collection of inspiring words of Pope Francis addressed to young people, intended to help them look to the future with hope.